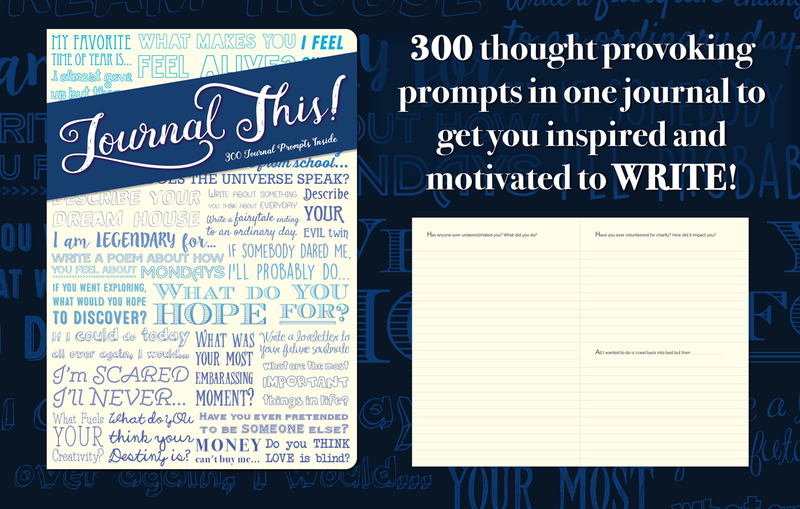 Need a fun way to get you inspired and motivated to write? 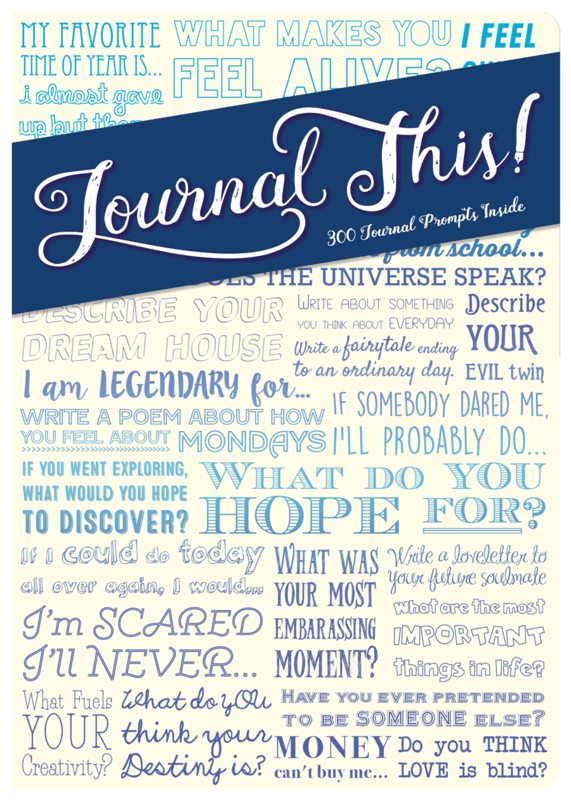 Journal THIS has got you covered! 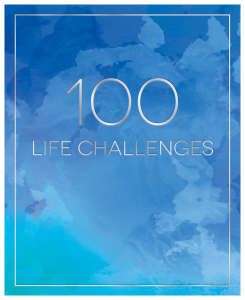 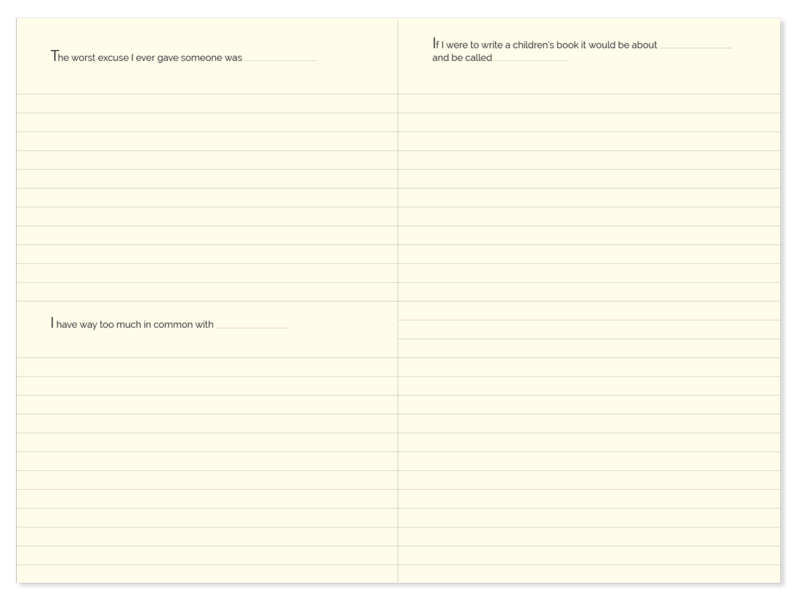 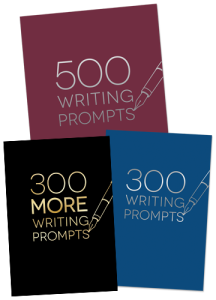 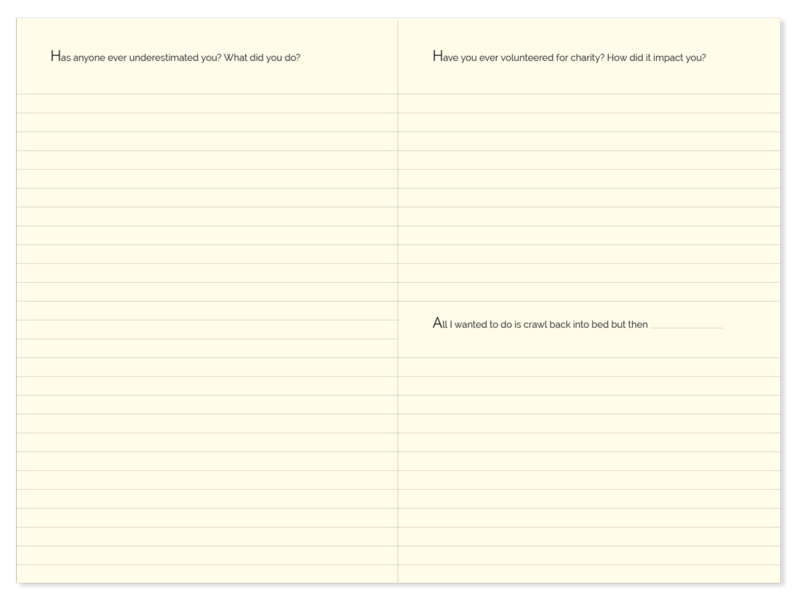 Inside you will find 300 thought provoking prompts on a variety of subjects. 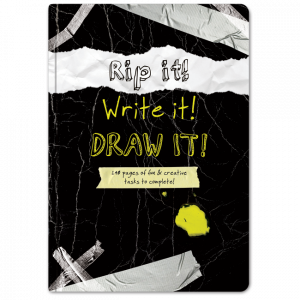 No more writer’s block to prevent you from the gift that is writing and reflecting.